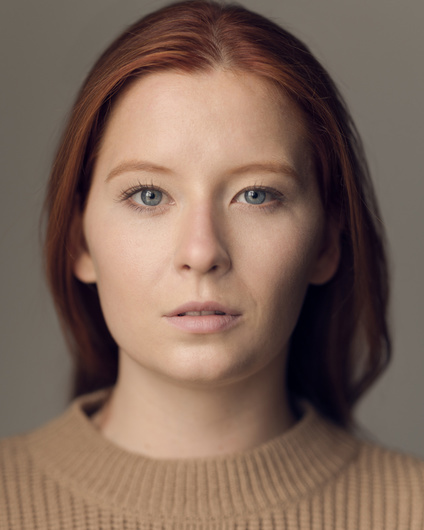 Polly Edsell is a recent graduate of Royal Central School of Speech and Drama. She will be making her debut at the RSC this year in THE PROVOKED WIFE and VENICE PRESERVED. Further theatre credits include RICHARD III, AFTER THE DANCE and ORESTIA. Her screen work includes a campaign for JAGUAR and short film PIGEONS, which is currently doing the festival circuit. Polly is fluent in both Italian and French. Click to view Polly Edsell's credits on Spotlight or IMDB, or click here to view her showreel.